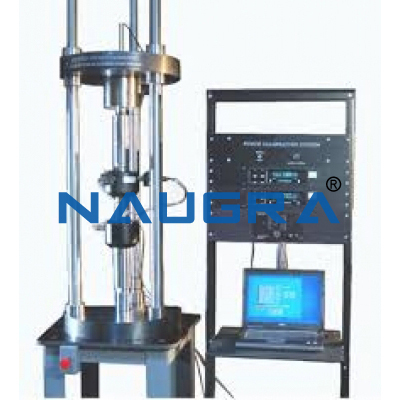 Here simple demonstration setup is provided to experiment with calibration procedure of load cells. Here using this setup one can calibrate different types of Load cells. 1. Common Mechanical setup to fit various types of load cells. 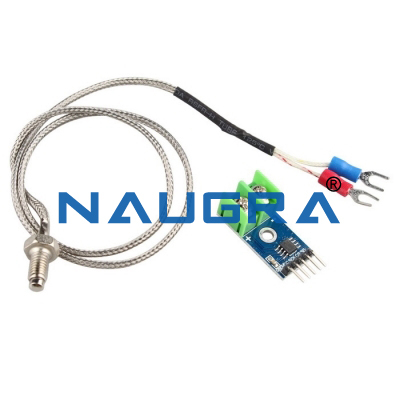 • Beam Type Load cell- 1 no. • ‘S’ Type Load cell - 1 no. 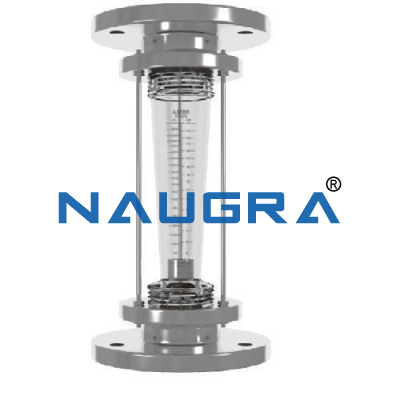 • Compression Type Load cell - 1 no. 2. 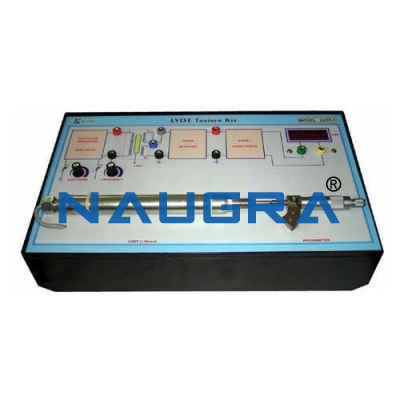 Common indicator with necessary signal conditioning circuit. 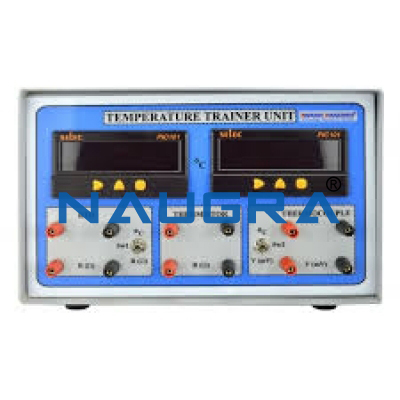 Other Related Teaching Lab Products, Scientific Instruments and Educational Equipments like CALIBRATION OF LOAD CELLS. . .